English is one of the most prominent languages spoken in India, but that doesn't mean everyone speaks it, nor do all the people that do necessarily prefer to use it. 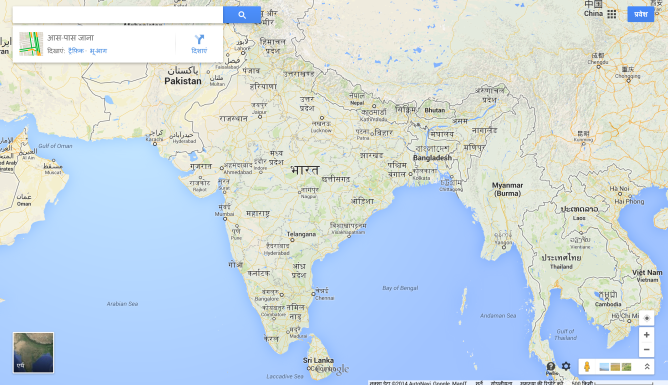 So Google has rolled out Hindi support in both the mobile app and the browser-based version of Maps. Have a look. Support is available in the latest release of the mobile app for people running Android version 4.3 and above. 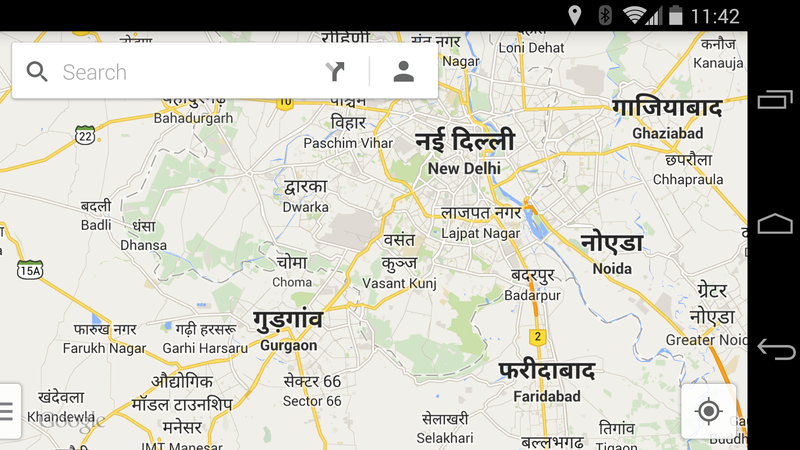 To take advantage of it, users must select Hindi under the "Language & input" area of phone settings. Desktop users can either set Hindi as their preferred language in their Google account or select the language at the bottom of the google.co.in page. 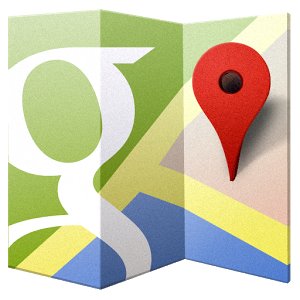 Native speakers, if there's a locale Google could do a better job with, be sure to let them know.